This post was sponsored by the Role Mommy Writer's Campaign. 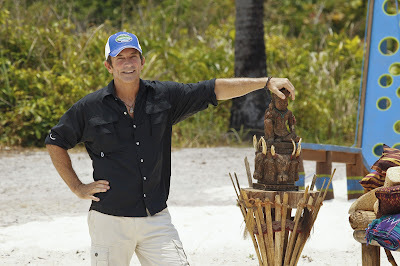 Are you a "Survivor" Fan?? Well then get excited because the season premiere is TONIGHT!!! 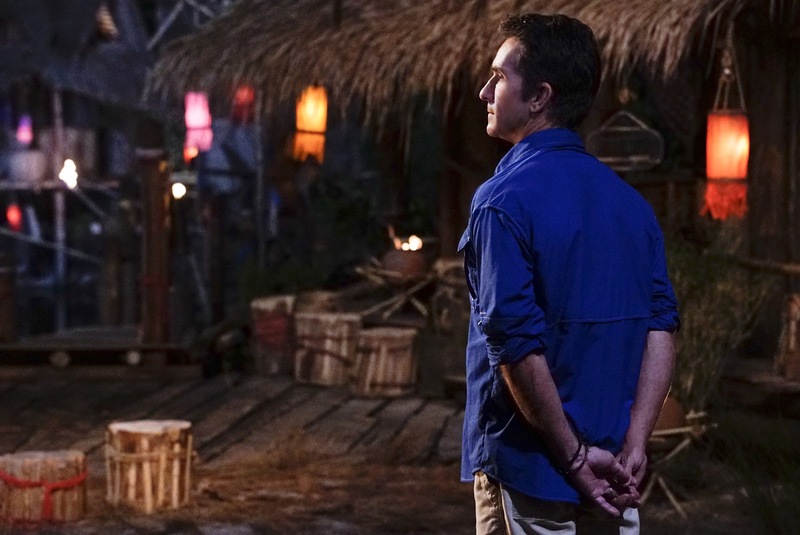 Castaways embark on the most grueling 39 days in Survivor history and test whether brute strength, looks or smarts will be the attribute that helps capture the title of Sole Survivor. Also, one castaway deals with excruciating pain when a bug gets stuck in their ear, on SURVIVOR, when the Emmy Award-winning series returns for its 32nd season with a special 90-minute premiere, Wednesday, Feb. 17 (8:00-9:30 PM, ET/PT) on the CBS Television Network. The spring edition of SURVIVOR, filmed on the island Kaôh Rōng in Cambodia, will be themed “Brains vs. Brawn vs. Beauty.” The location offers harsh conditions and relentless weather for the castaways, presenting one of the most physically grueling seasons in the show’s history. The groupings of the three tribes, each comprised of six castaways, possess similar characteristics that make their group unique – high IQ, muscular physique and physical looks –and test whether there is any truth to the pre-conceived notion that certain characteristics will help you win the game of SURVIVOR. All castaways will compete to outwit, outplay, outlast and ultimately be crowned Sole Survivor. Included on this season’s cast is an Army veteran, an emergency room doctor, a bounty hunter, a former FBI agent, a pro poker player, a superfan, a quantitative strategist and a former NBA champion. Survivor is the longest running reality-competition series and the show is remarkably consistent in the ratings due to the show’s loyal fans. In recent years, more families are watching the show together and there is a resurgence of excitement among the younger crowd. I come from a really competitive, adventurous family and this show reminds me of something that we would do for fun as a family! I love that they have broken the team into Brains, Brawn, and Beauty. It will definitely be interesting to see how each compete against each other! 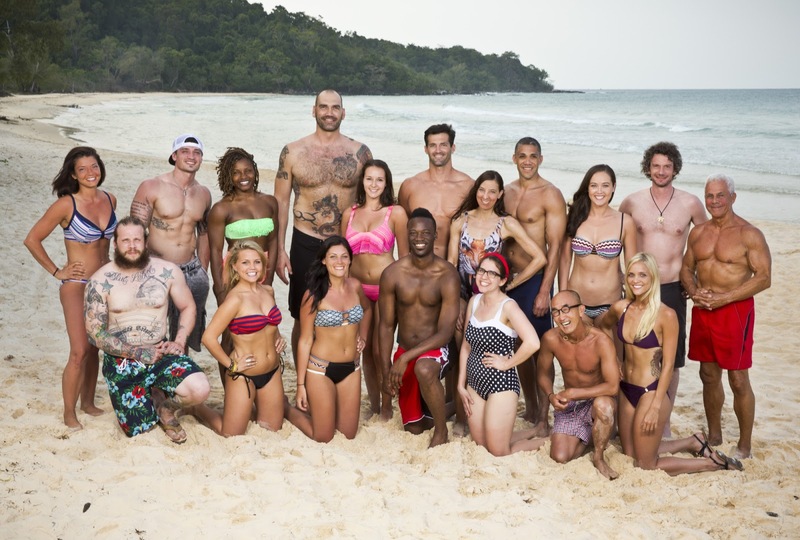 The new season of SURVIVOR: Kaoh Rong premieres TONIGHT with a special 90 minute episode on Wednesday, February 17 from 8PM – 9:30PM ET/PT on the CBS Television Network.